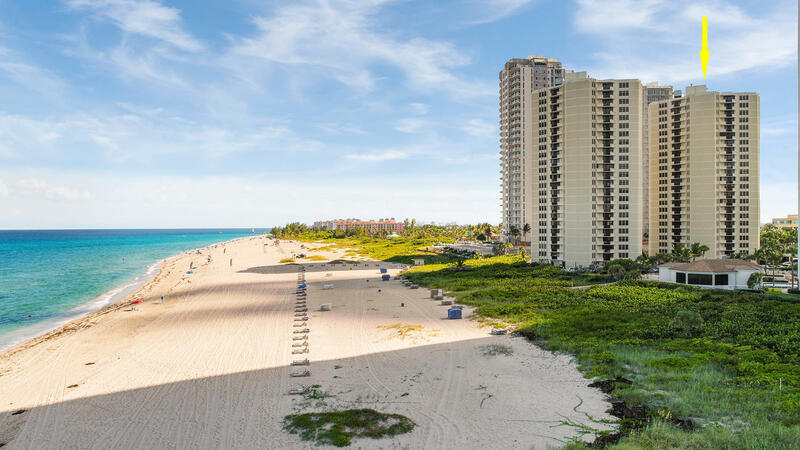 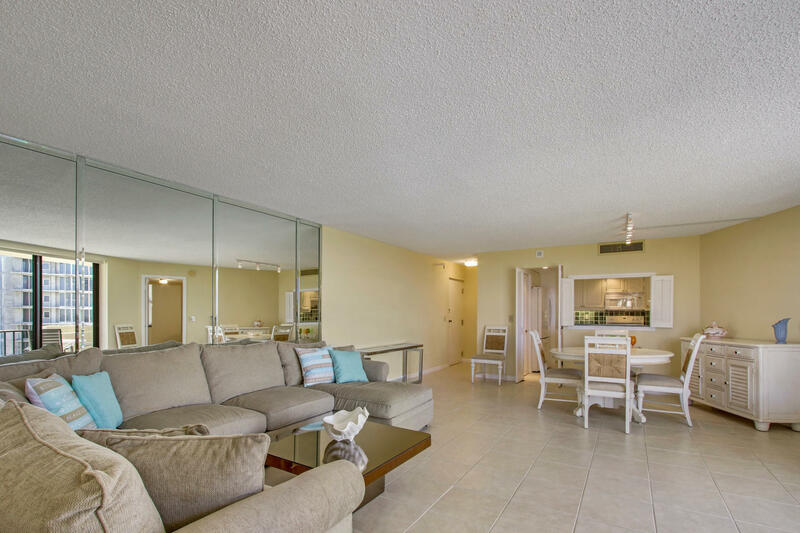 This 2 bedroom 2 bathroom condo located on the beach has been beautifully upgraded and is the perfect winter getaway or permanent home . 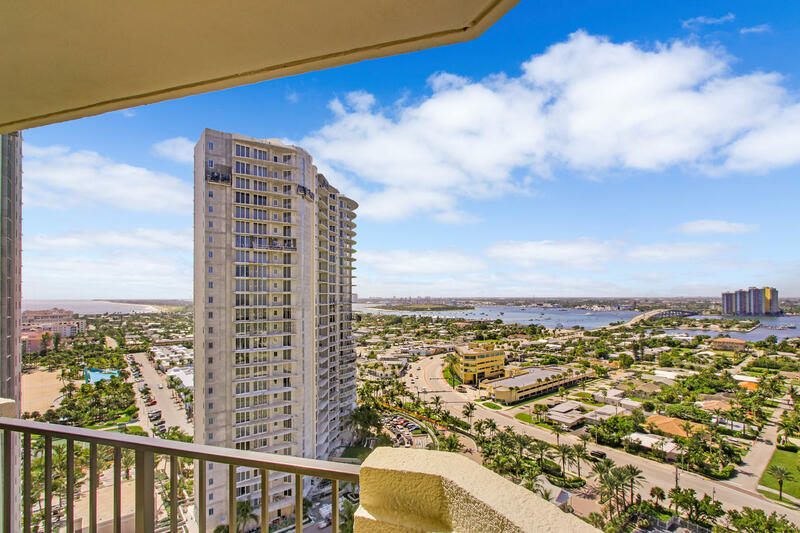 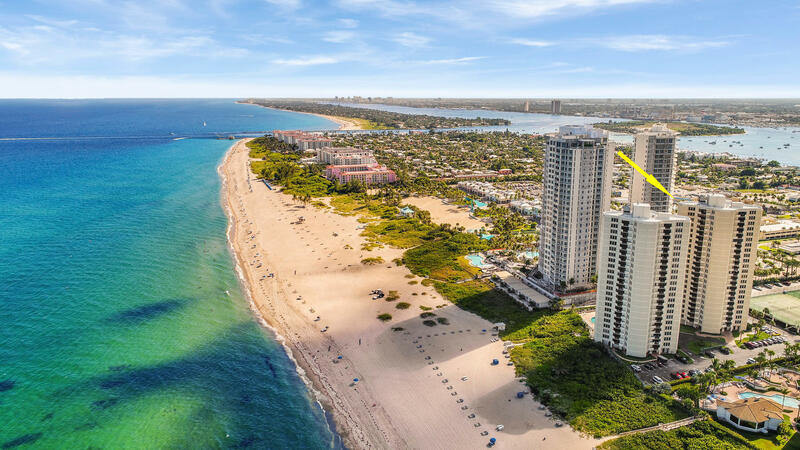 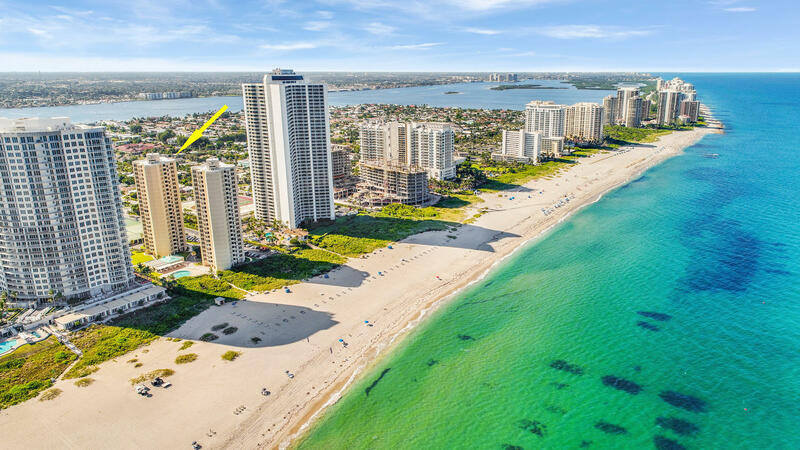 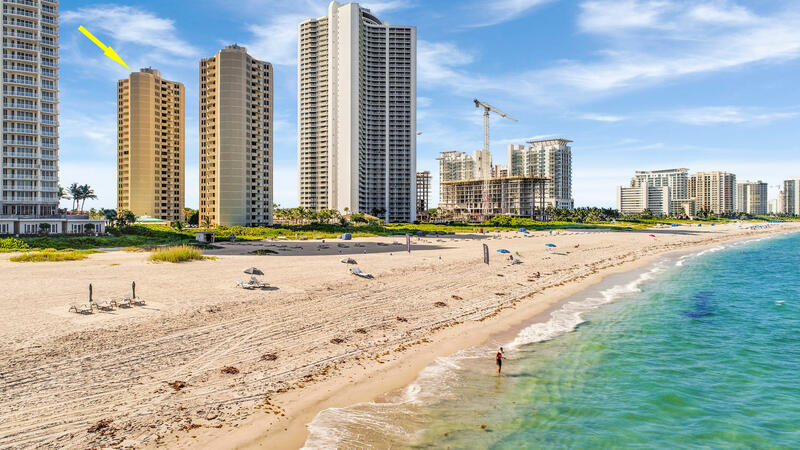 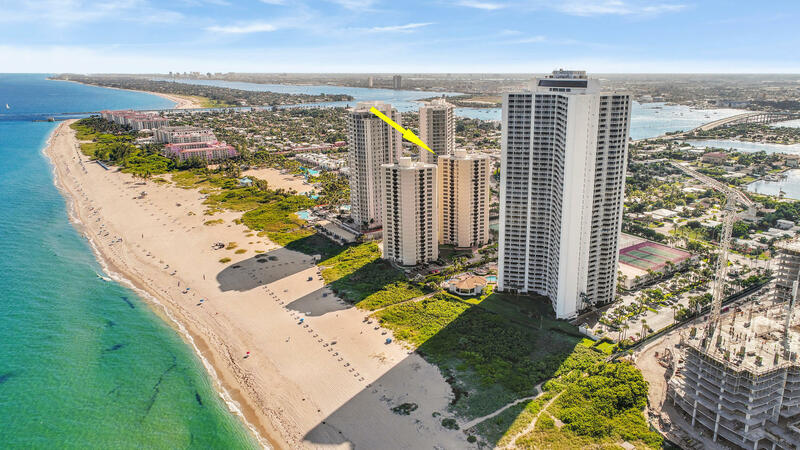 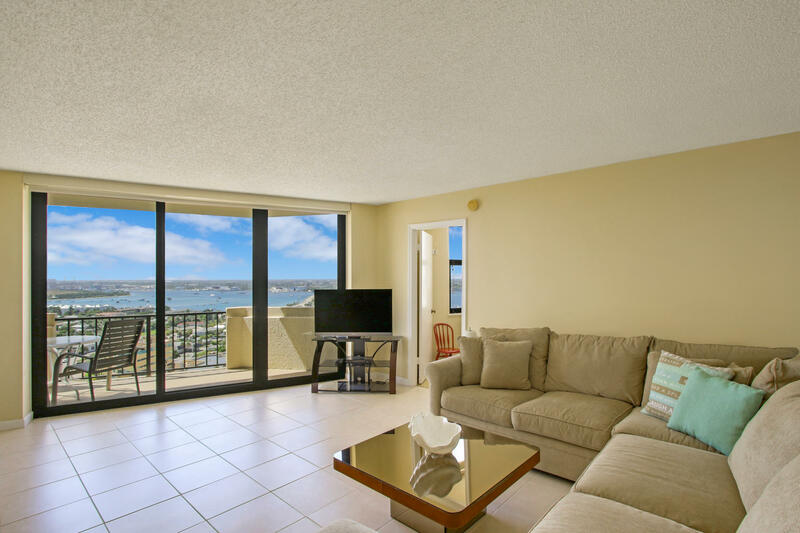 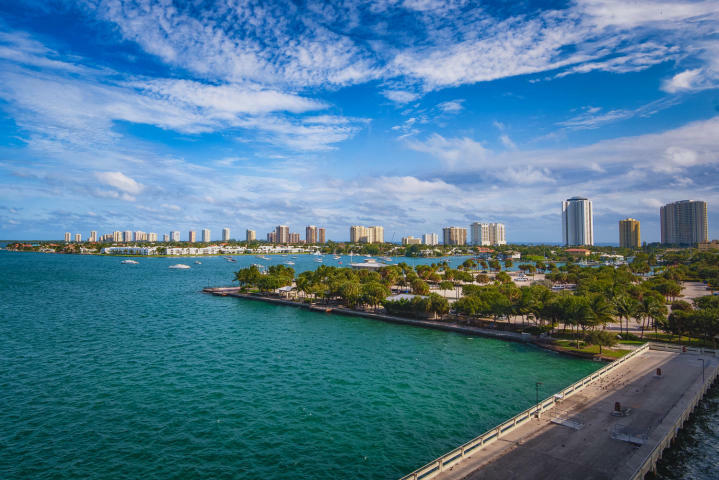 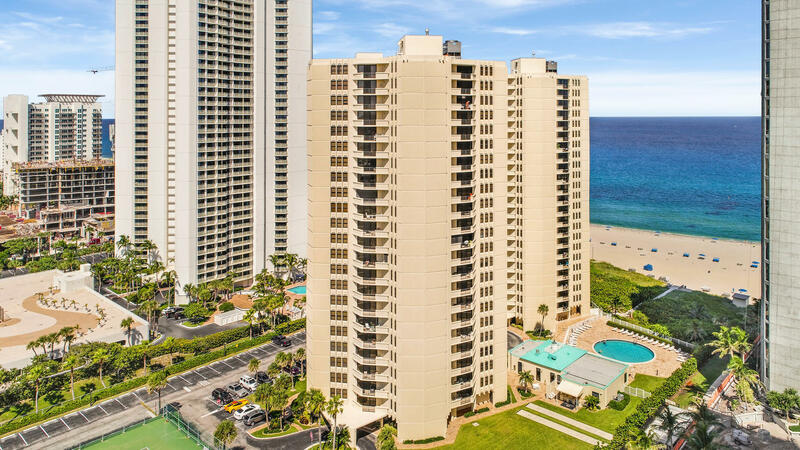 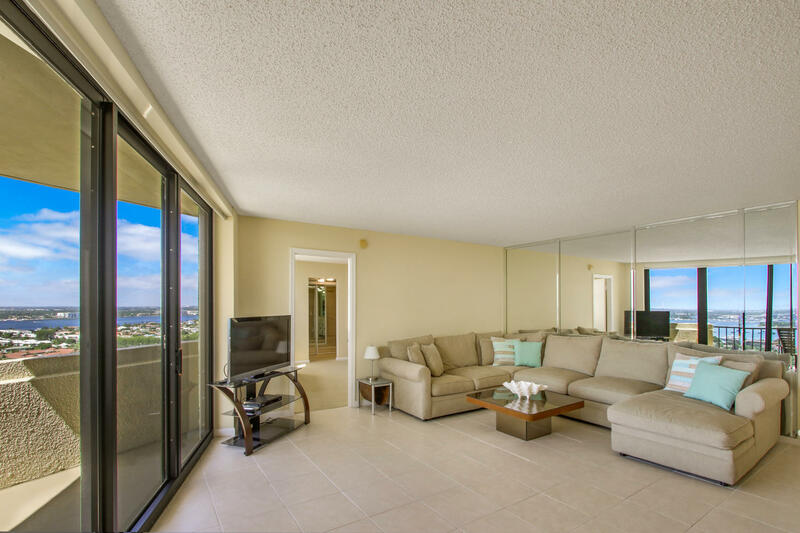 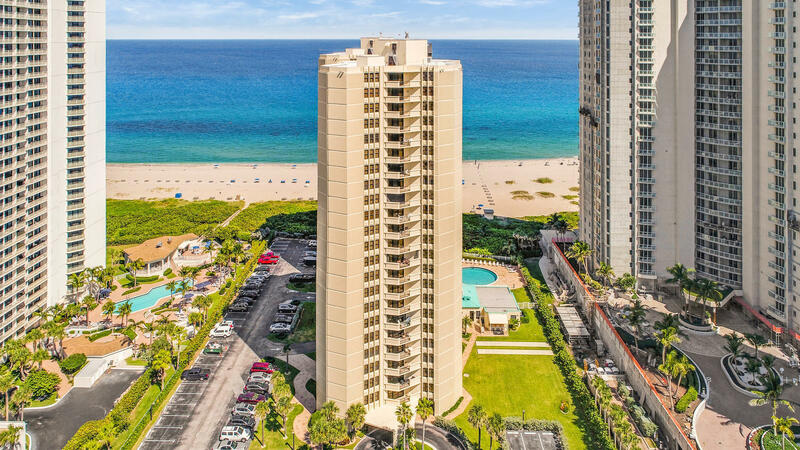 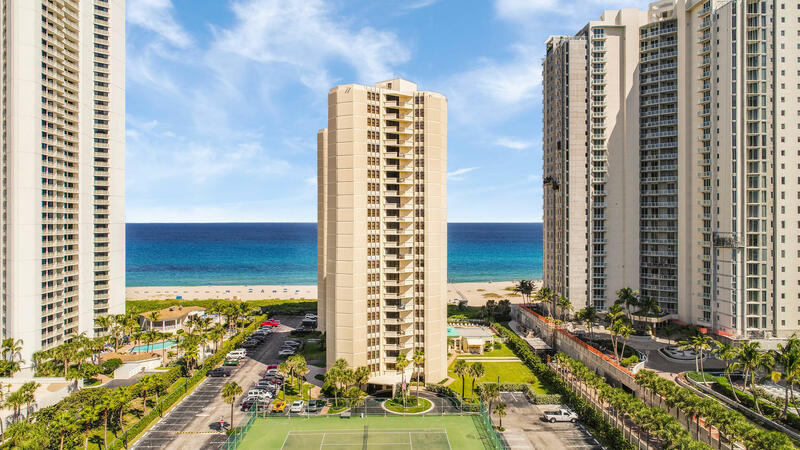 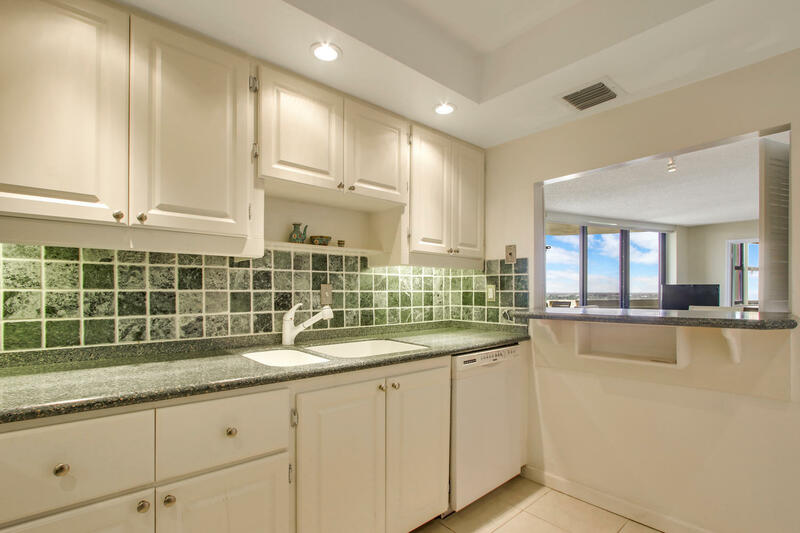 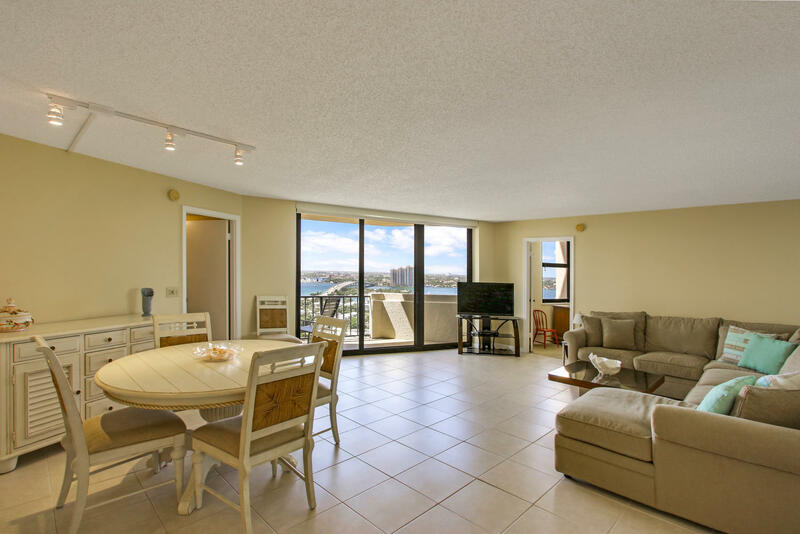 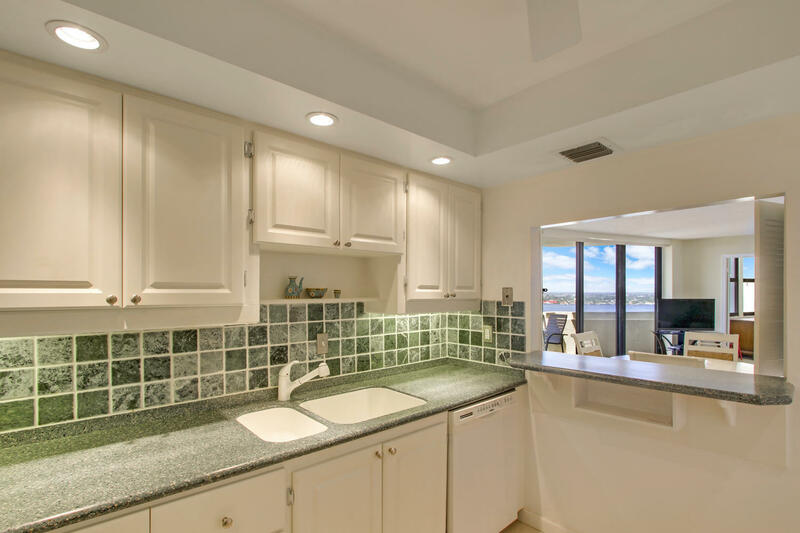 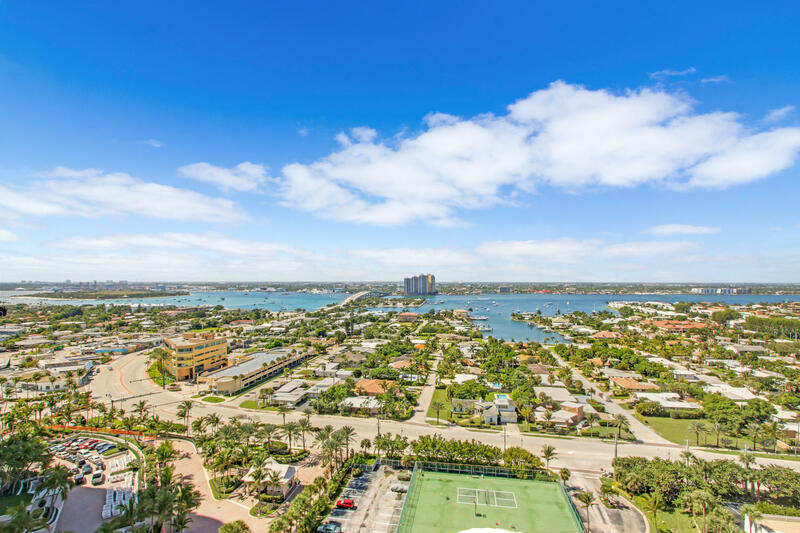 This high floor unit has exquisite wide open views of the Intracoastal. 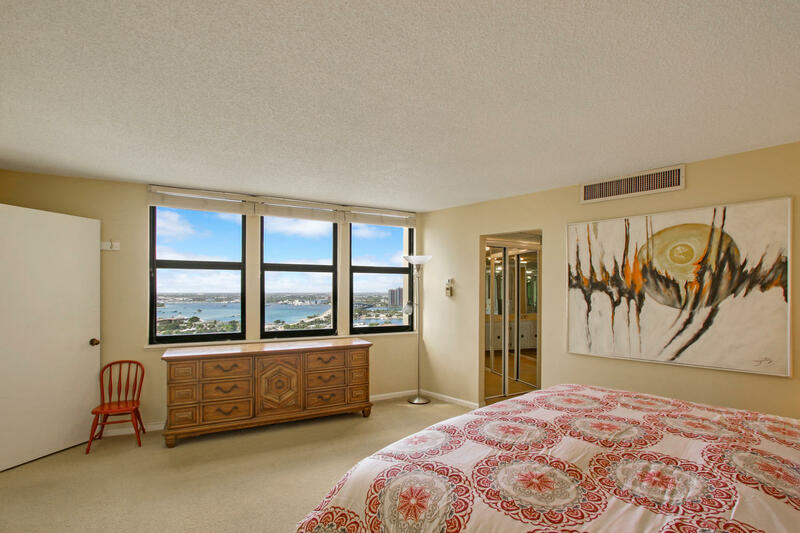 Watch the sunset from your private balcony or enjoy the city lights from any room inside. 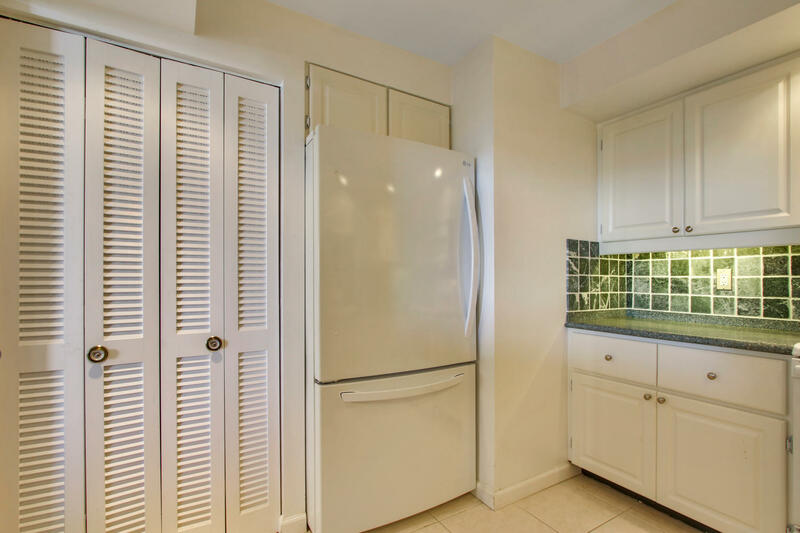 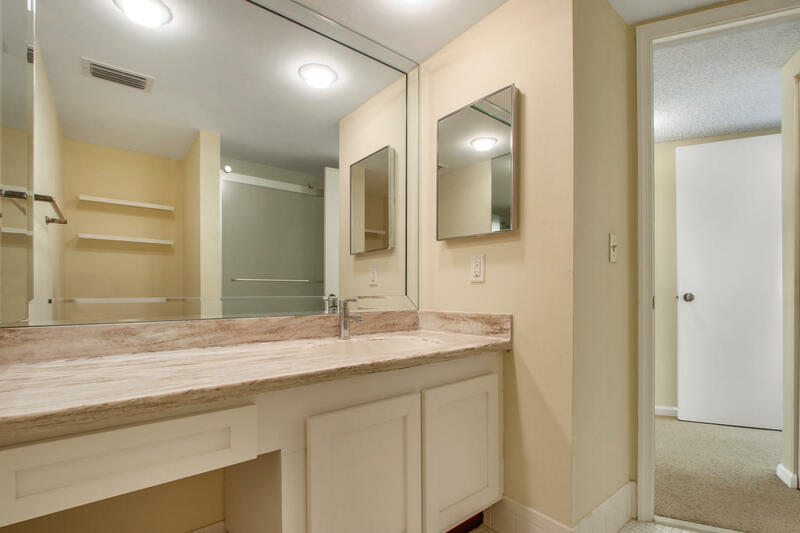 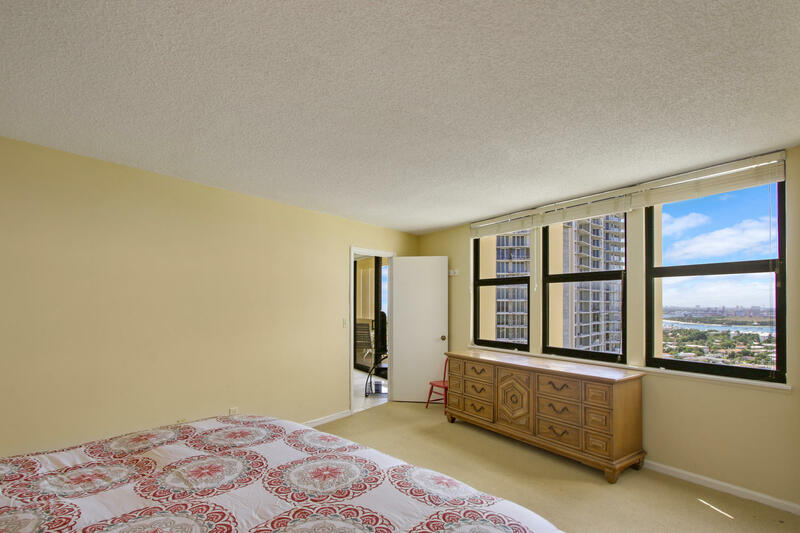 This unit is being sold furnished with everything needed to use immediately or to rent out. 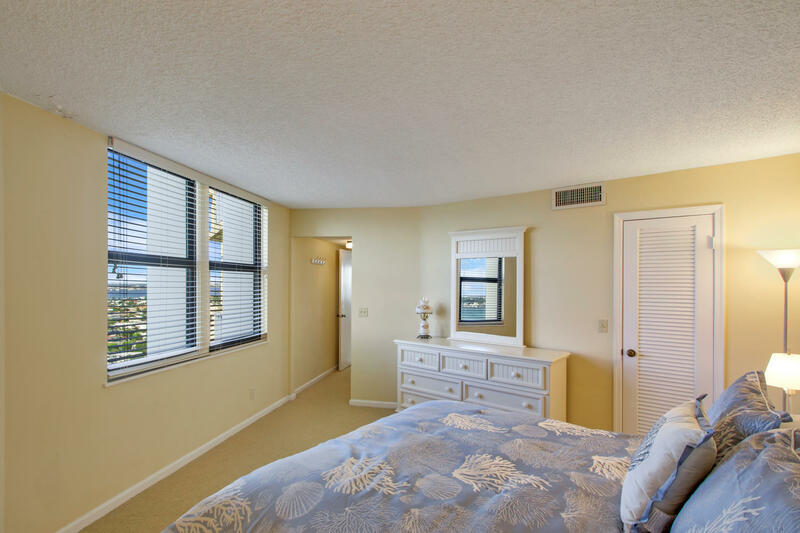 This bright and airy condo features a split bedroom floor plan and plenty of closet space. 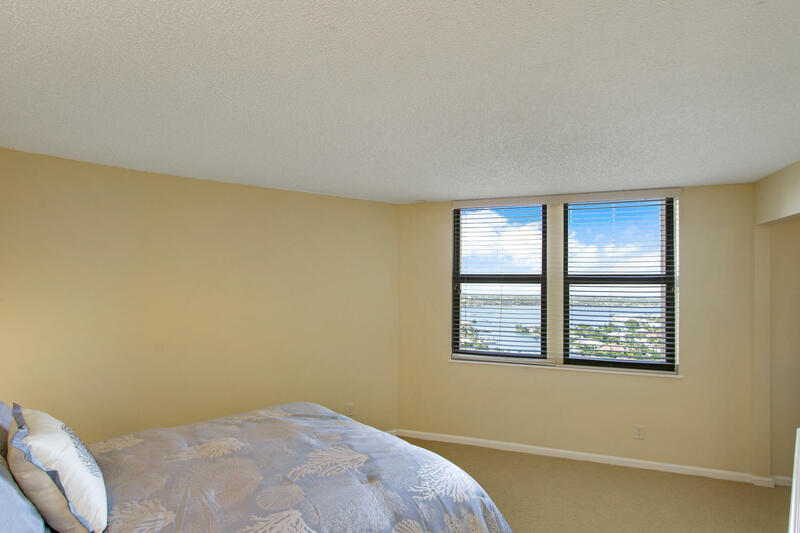 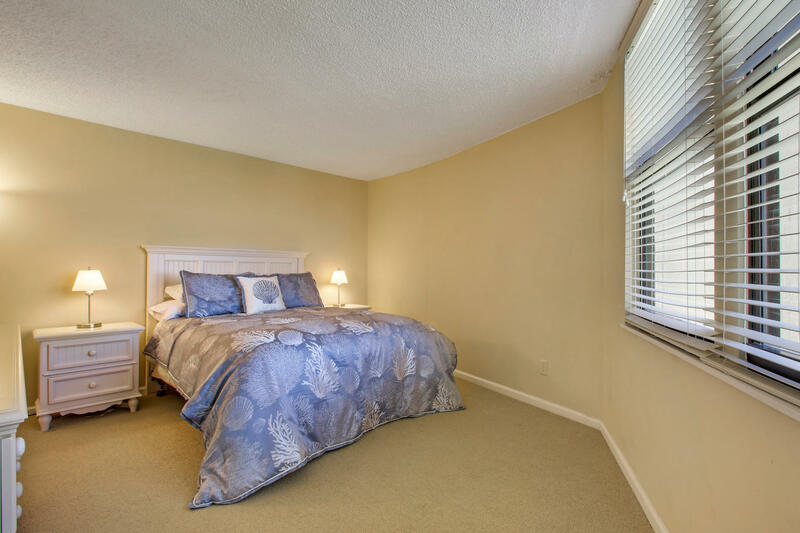 All windows and sliding doors are upgraded to hurricane impact glass, and two zones of air-conditioning. 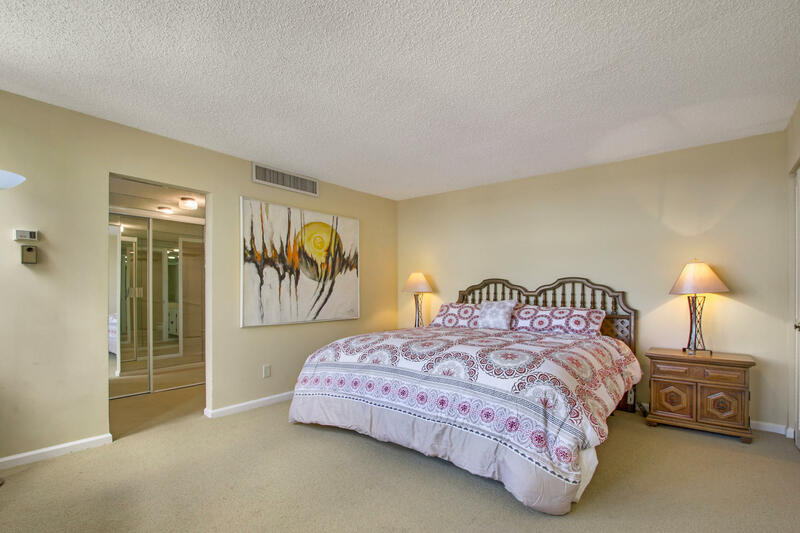 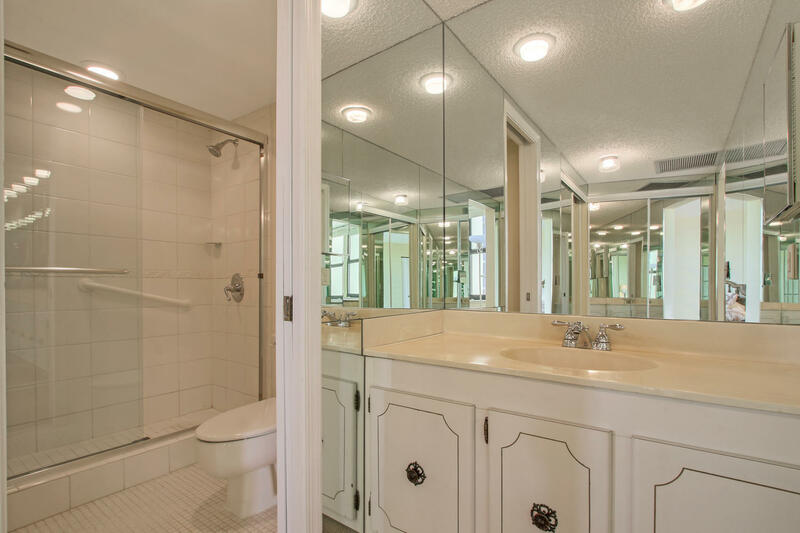 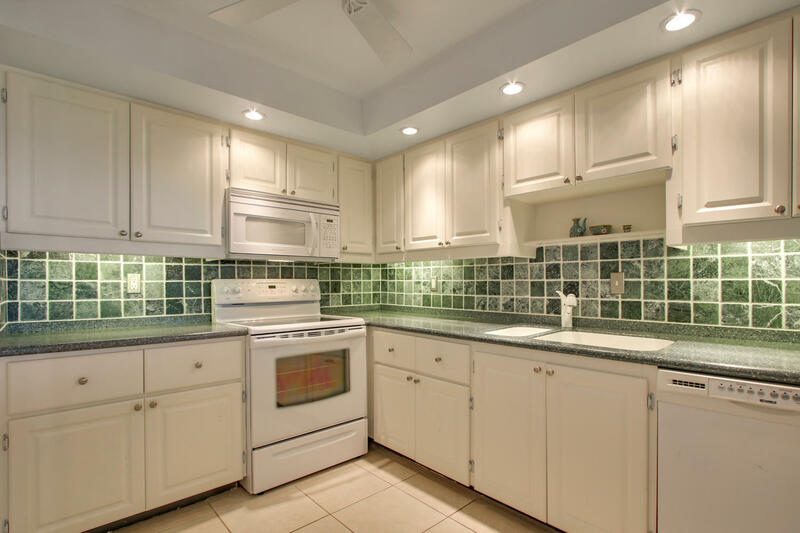 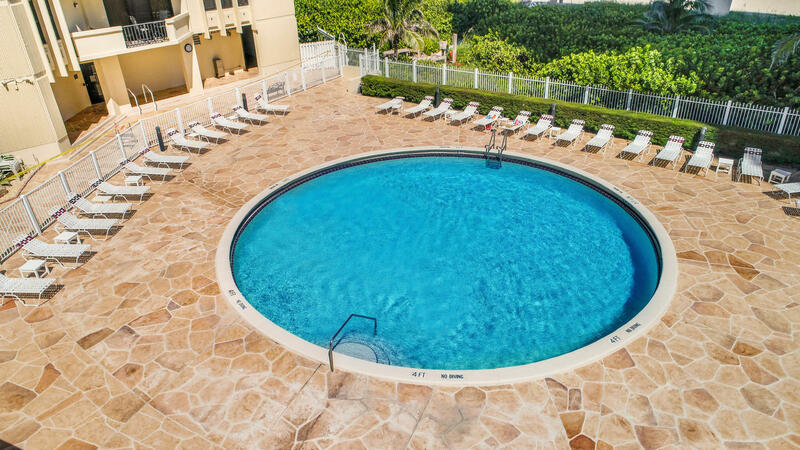 Amenities include gated entry, beautiful community heated pool, large club house with full kitchen & bar.Owners enjoy the tennis courts, gym,hot-tub spa, shuffleboard, basketball and outside grill area.